Another restaurant off my list! 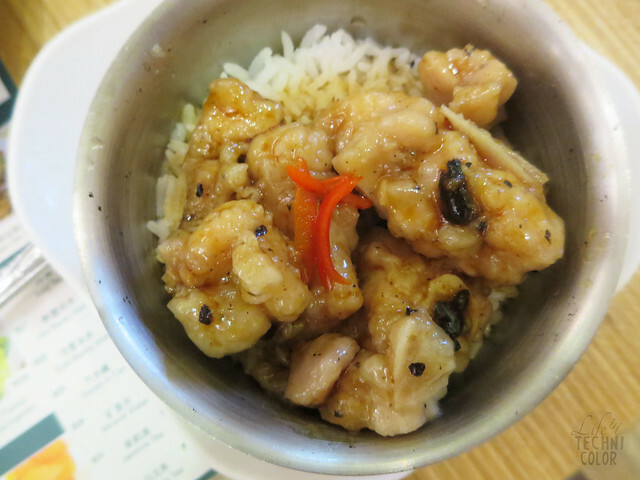 When I discovered Tim Ho Wan has a branch on my side of the metro, I made sure to pay a visit A.S.A.P. First off, let me just say that I thought the food here was going to be expensive, but it wasn't! 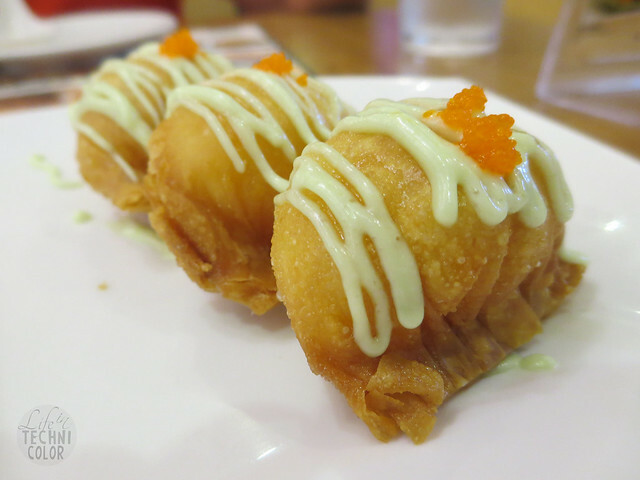 Everything we ordered was less than P200/dish. 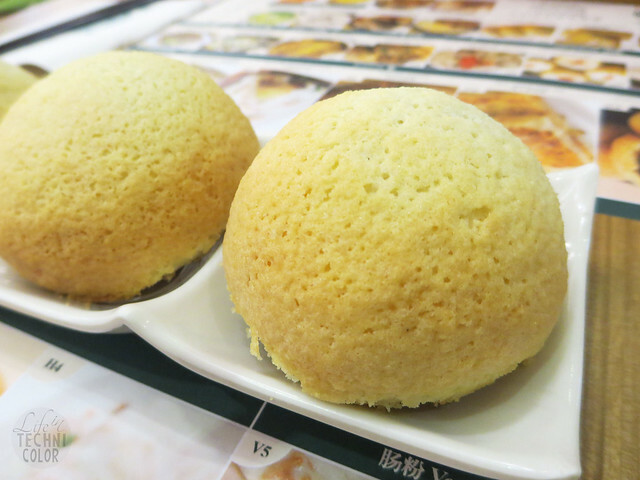 I'm so glad there's a Tim Ho Wan near where I live, so I can indulge in these baked buns whenever I want! It's heaven in every bite. No kidding. Best eaten while it's still warm. 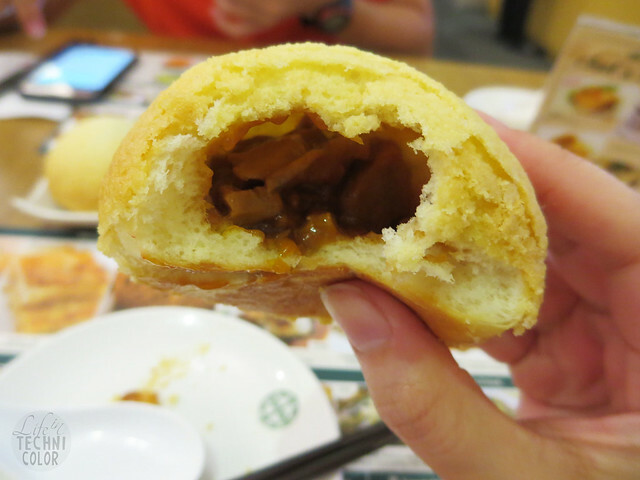 The bun is sweet and crunchy from the sugary outer layer. Inside it's savory, and really, really hot. So be careful! 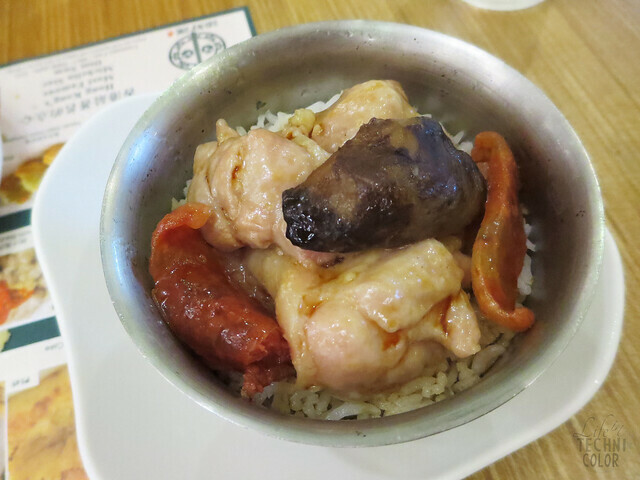 Mike had the Rice with Chicken, Sausage and Mushroom (P170), while I got the Spare Ribs Rice (P170). As much as I liked these dumplings, I don't think I would order it again just because it's priced almost the same as the pork buns. 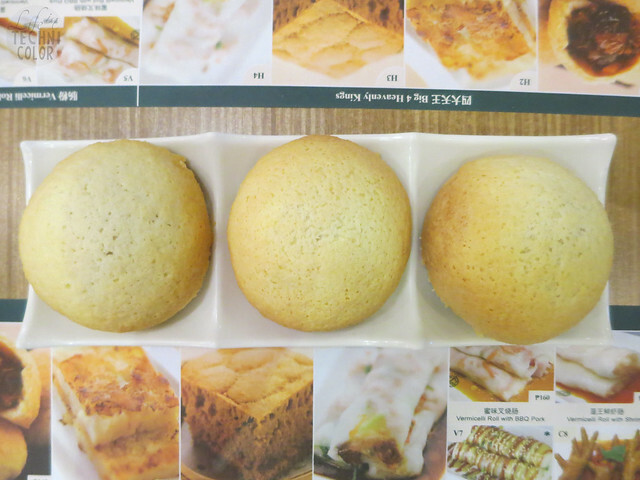 If you think about value for money, pork buns is definitely the way to go. And since there are only three pieces, each bite size piece comes out at 46.67 pesos! Just think about all the things you can buy for that amount?? Or you know what? Don't think about it. Sometimes it's okay to indulge. 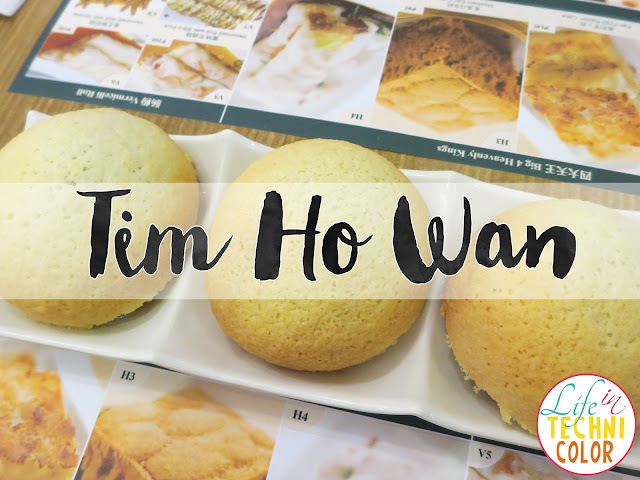 ;) Their menu is actually quite limited, so if you frequent Tim Ho Wan, there's a big chance you'll order this again and again. 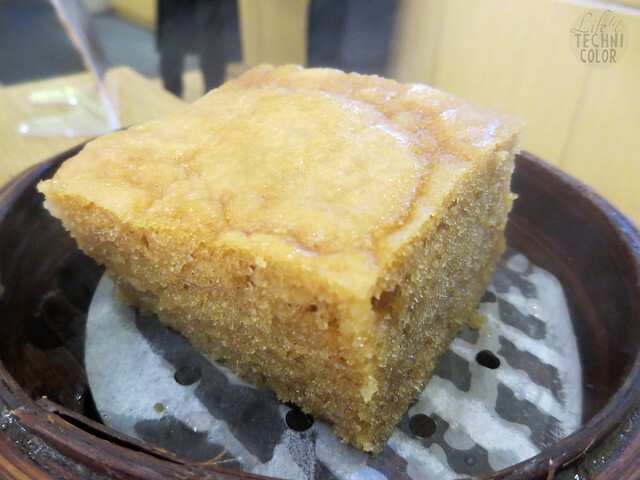 To make your dining experience even better, here's a free slice of Steamed Egg Cake (P85)! 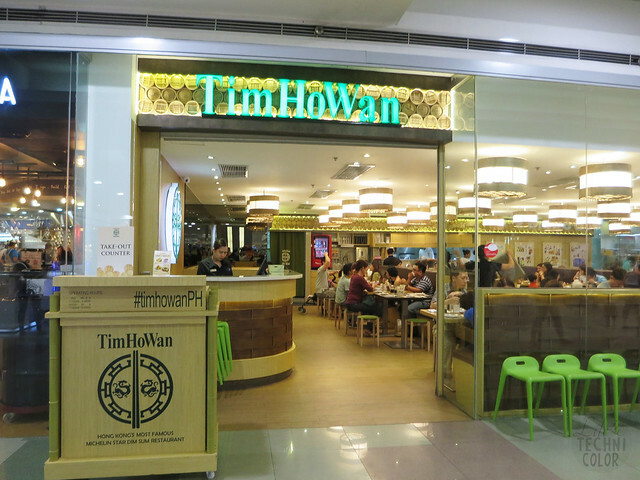 Tim Ho Wan is located at the Upper Ground Floor, Main Building, SM City North EDSA, Quezon City.